The following programs are available for group presentations. Some are designed for elementary children, while others are designed for middle and high school students. Most can be adapted for any age, including adults! Other programs can also be given upon request. Please feel free to inquire about any of these programs or about our extensive video library! The WCCB also sponsors field trips to the following locations. These trips provide fun and educational learning experiences for your students. The activities for each trip will be customized, depending upon your wishes, the size and grade level of your class, and the length of time involved. Click on a location to learn more about it! 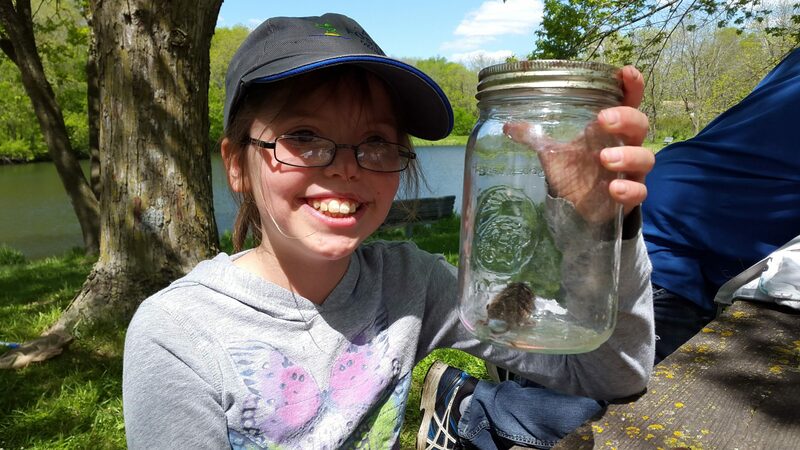 Wooded trails, a prairie, a pond, and a wonderful nature center all provide countless opportunities for your students to explore and discover the natural world of north Iowa! Many activities can be enjoyed from the shelterhouse, along the scenic marsh trail, at Lake Catherine, and throughout the park's prairie areas. 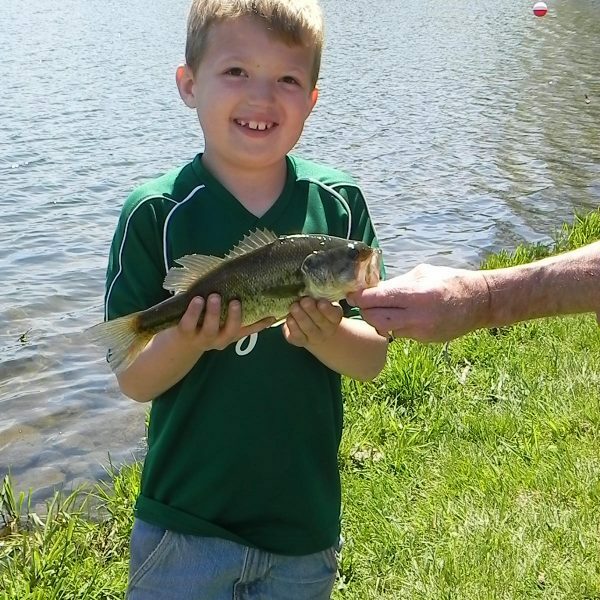 The park offers a pond and excellent wooded trails for various outdoor activities! Students can hunt for 400-million-year-old fossils, then walk through a wonderfully-restored prairie. The visitor center contains many excellent exhibits demonstrating how the area's land use has changed. Smith Lake itself provides many recreational activities and the area also contains some nice trails. 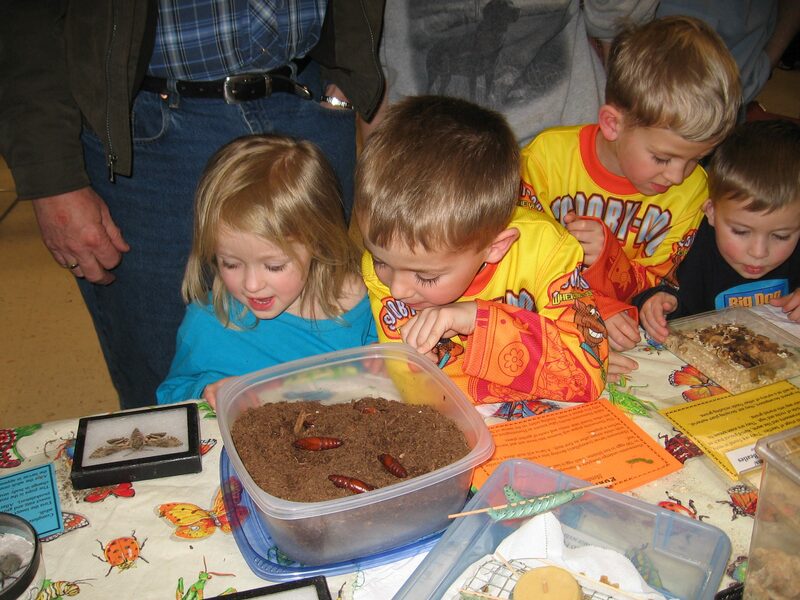 In addition, the new nature center adds to the possibilities! 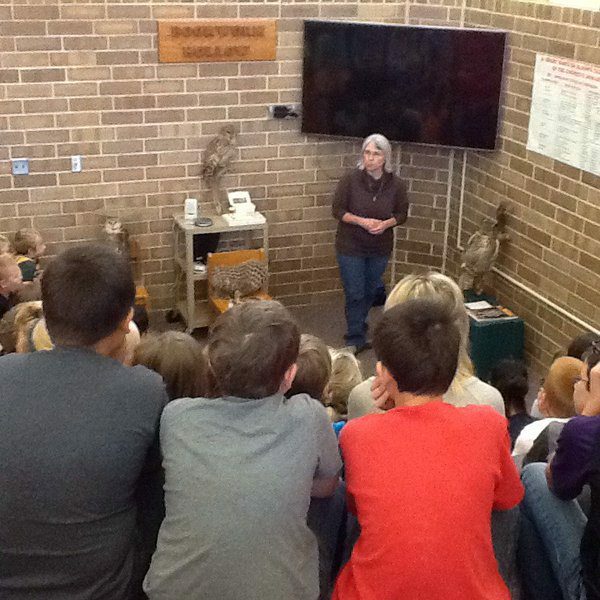 A bus tour through or around the refuge can give your entire class the chance to view many of north Iowa's native species, as well as many migrating birds. And a boardwalk gets your class right down to the water! For more information about any of these programs, and about other educational services that the WCCB offers, you can download our "Environmental Education Services" booklet here.